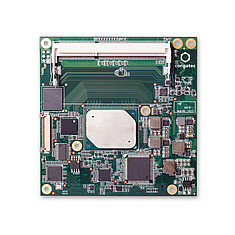 The conga-TCA5 COM Express Type 6 Compact module offers long-term availability of Intel processors (Apollo Lake) and a burst frequency of up to 2.50 GHz at low-cost. 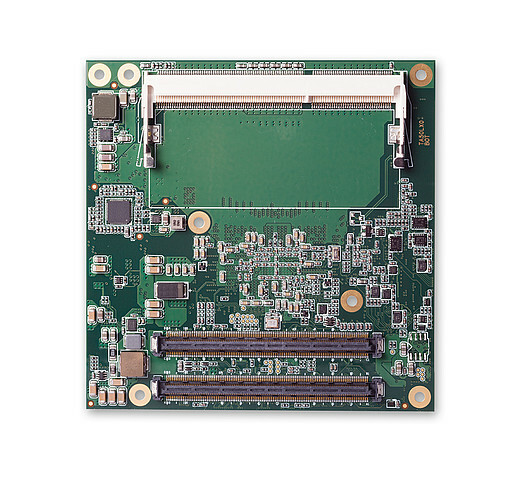 It provides high multithread performance with up to 8 GB DDR3L RAM at 1600 MT/s and is suitable for applications in the lower performance segment. 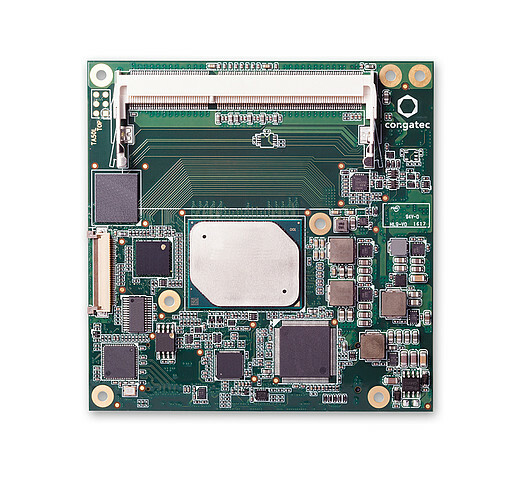 The integrated Intel HD graphics Gen 8 supports DirectX 11.2, OpenGL 4.2 and OpenCL 1.2 for up to three independent displays via DisplayPort or HDMI with up to 4k resolution (3840 x 2160 pixels) as well as LVDS or eDP. Thanks to hardware acceleration, even the playback of 4k videos in real time does not cause any problems.